I believe in true love, true, wonderful, chaotic, happy love. I also believe in the power of glassybabies, these darling, sweet pieces of art. I've given them as gifts for graduations, showers, births and in lieu of funeral flowers. My favorite occasion, though, to give a glassybaby is just as an I Love You present. 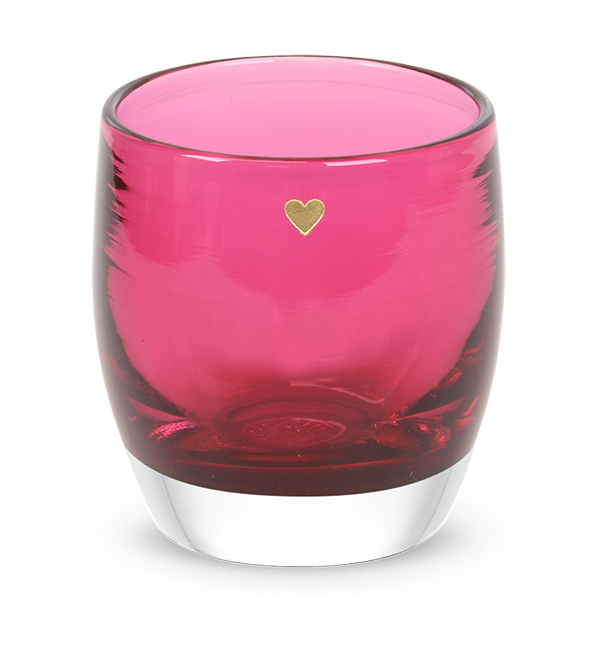 For Valentine's Day, I love this More True Love glassybaby. With its delicate gold etched heart, it's the perfect sentiment of "I was thinking of you and I want you to know that I love you. 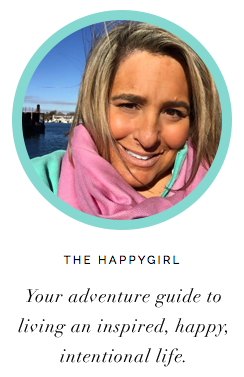 You're the best thing there is!" Flowers wilt, chocolates have calories, champagne is gone too quickly, but oh, a work of art that will always remind someone they are loved? That's just the loveliest thing. More True Love glassybaby, $55.